Sociopath World: Am I... ? First of all great blog. I really like that you don't talk about sociopathy, but through it. I find it similar to reading for example Nietzsche - nothing new, but if I find it HERE people must see it differently, it's funny how blind they are. Moving to main part of this email I feel, that I will screw English terribly ;) If you want to publish it feel free to fix anything that sounds really bad. I'd like to ask, what would you consider me to be. I tried tests – I always score full points on “lack of feelings and machiavelism” scale while having average score on aggression. On PCL-R I get about 17. Maybe with what I'm not. I don't like killing animals and never did. Ants, some frogs etc, but not mammals. I don't commit crimes on daily basis and I'm not impulsive. I cheat in any way available and I find it enjoyable, but I didn't steal for fun or anything like it. When I had to fight few times in my life I just turned off anything but anger, so I could aim for eyes and veins, but I it was always a choice and I could stop at any point. I also wouldn’t say I’m fearless, I know that emotion pretty well. That will be it about being normal. I’m narcissist, but I work on it. It’s like drug and I don’t like anything to control me. I guess you know that nice feeling, when people say how they think, that they know you really well, when they only know mask – or even better feeling, when they tell you, how they can see through your mask and describe another mask as “real you” ;) But the drug part is the only thing that I fight with. I feel better, I don’t think about “difficulty level” when I choose goals and so on. I play with people. I see them like they were sets of algorithms. 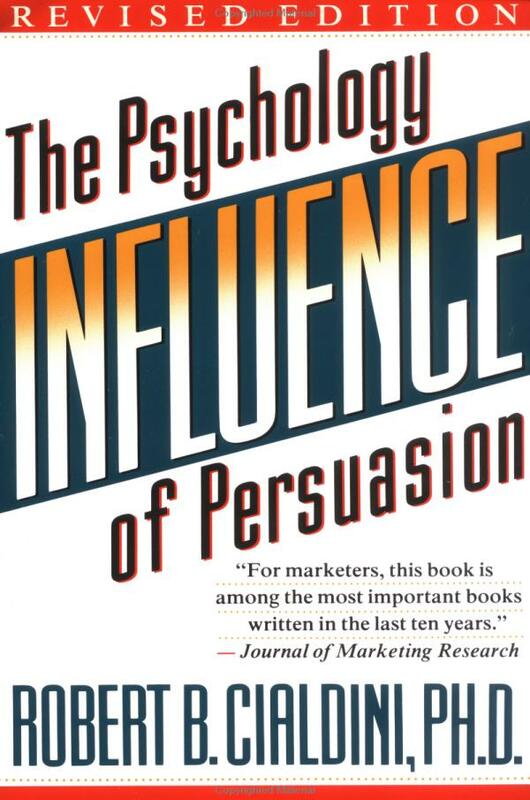 I read “Influence” by Cialdini when I was 8-10 year old and I never stopped learning psychology from that point (I’m 21 now). I always could easily imagine how to break someone or how to help him evolve and I find both ways enjoyable – what I care about is how good am I with it. And I am pretty good ;). I don’t think there is any “real me” behind all that games. I never felt remorse. I also didn’t feel love, attachment or friendship and I don’t think I fully believe these are real things like people describe them. I know it on cognitive level, that they exist but I just feel like it was some fake. I know happiness, anger, some lust, sorrow(and I think it’s nice),fear/anxiety and flow. Actually, I heard few times that people find it hard to imagine me in any other mood then happy. I’m also pretty smart. I like math, physics or philosophy and can understand them as well as I can remember lots of biological stuff. At the moment I study three full courses and it’s just fine. I even prefer when I have more to do and I find time pressure fun. While I was searching on the net I came across your website and I found most interesting to read. The language used in the articles is easily understood. I will continue to make use of this site in my future also. Feel free to spam all over his folder. Don't take your defination of yourself from what others call you. inexact, societal-agreed-upon label that people use. baggage and imposition of words. are only PASSING states of mind like the clouds blown by the wind. accquired reaction to the provacation. "How dare you insult my religion!" There is one cavet however. People have an instincual fear of death. to differenciate between an authentic threat and an imaginary one. There was a song many years ago called "Killing Me Softly With His Song." singled out. She felt all the physicalogical symtpoms of immeanant death. your reaction you won't know the difference. If we're considering this person sociopath-like, then it might be better to consider sociopathy not as a spectrum, but more as a grab bag. Different people have discrete chunks of personality attributes, and they seem to be able to pick and choose what's in their bag of tricks depending on their situation, cultural expectations, or personal aptitudes. I just finished reading a book that I think you should be aware of. It's called "DR. FEELGOOD," by Richard A. Lertzman and William J. Birnes. this man influenced and how high a sociopaths influence can reach. m.e u think getting the few charity and or mental cases do all the posting in ur blog is going to raise the standards ? Way to raise the standard, champ. how fucked up is that ? "Being a man means engaging with the world as it really is." So ... sociopath or psychopath? You would know that, wouldn't you sevvack khan? You're also a narcissist. All those posters who ask "who am I" questions -you'll figure it out yourself if you keep asking yourself, and the journey can be fun. My only advice would be to never take a decision based on assuming you'll change. Sometimes I come on this website to see what it's like after the book got published. Always the same, a bunch of moronic new people and absolutely no intelligent discussion. What a shame. And so the blog slowly dies.